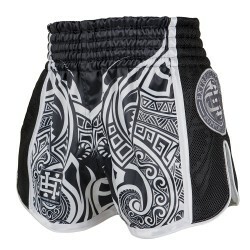 Extreme Hobby Muay Thai Shorts are highly regarded by professional athletes. 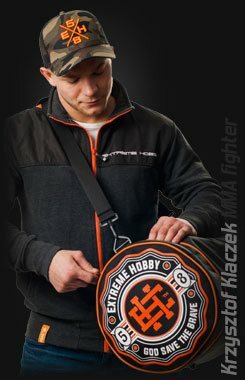 No wonder: their high-quality makes them ideal for both training and competition. 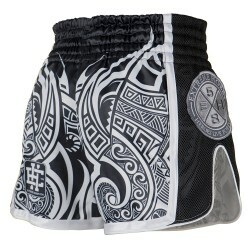 Muay Thai shorts are an excellent option for people who value comfort. What is the secret of their reliability? 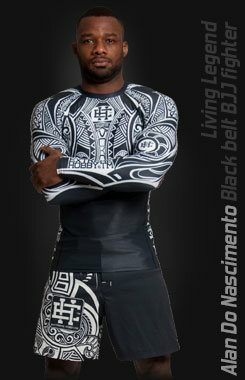 In our experience: we have been practicing martial arts for years. 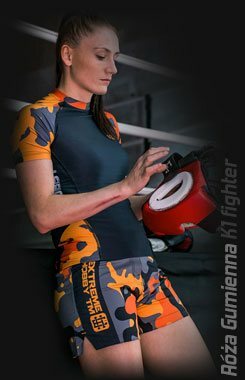 Muay Thai Shorts KNUCKLE KING. Stretch-resistant, resistant to deformation, does not impede movement. Pleasant to the touch do not absorb moisture and do not lose color due to UV radiation. Muay Thai Shorts DVT Shorts designed from the highest quality materials, durable and functional. Advanced technology that drains moisture and regulates optimal body temperature. Stretch-resistant, resistant to deformation, does not impede movement. Pleasant to the touch do not absorb moisture and do not lose color due to UV radiation.